Wasabi VPN. Fast and Secure VPN service. Try the Wasabi. Fast and Secure VPN service. 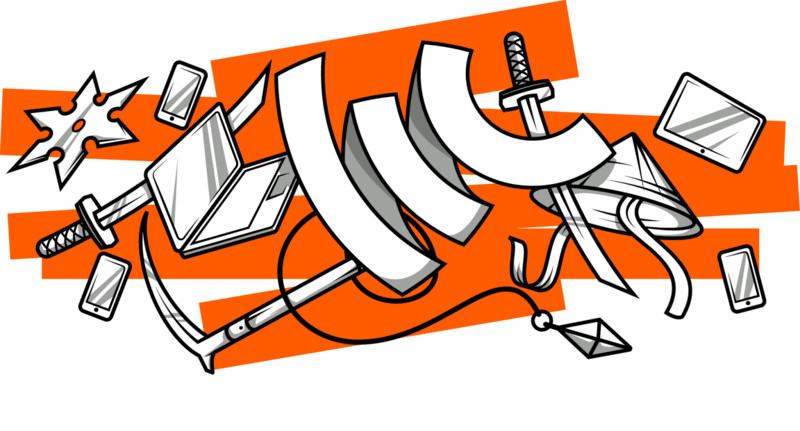 Stay as anonymous as a ninja while browsing through the web or downloading apps. To ensure your privacy Wasabi supports the most sophisticated encryption protocols. We’re swapping your IP for a virtual one so that you can stay hidden from all tracking systems. On top of that, we use a double-server technology to increase your privacy level even further. Wasabi VPN is your multifunctional key to each and every resource. Watch any video, access any website and install any app with no regard to geographical restrictions, whether the content is not available for viewers outside a certain region or it is simply undesirable in your home country. Your safety is our top priority. Even if you’re connecting through a public Wi-Fi or any other untrusted network, Wasabi VPN will make sure that no other user can gain access to your actions on the internet and prevent them from collecting your data. I really enjoy this app! I value my time and privacy a lot. Wasabi satisfies all of my needs with the high-level encryption and rocket speed. A remarkable app with all the desired features. With Wasabi, I access all the content I need, no restrictions. I installed it some time ago, and I have no complaints so far. It's very intuitive and works fast, no drama. When I travel, it's nice to be able to access the websites I am used to at home even if they are blocked here. Great app! Runs fast and it's easy to use. Wasabi does what it is intended for, so I'm sticking with it. Hopefully, they'll roll out apps for other devices soon! Wasabi VPN ©2019 Wasabi Inc.